Category Archives: Legends and Heroes. People that I have admired and loved in my life. The best of the Best. Matt Hall – Australia’s Top Gun Pilot. Matt is a former Royal Australian Air Force (RAAF) Fighter Combat (Top Gun) Instructor and fighter pilot who has lived and breathed aircraft all his life. In 2009 he became the first Australian to break into the Red Bull Air Race series, scoring the highest overall placing of any rookie. As a RAAF fighter pilot, Hall logged over 1500 F/A-18 Hornet hours. The Ultimate Ice cream Experience and a World record. For the longest time, I have been a huge fan of Cold Rock ice cream stores. Being able to chose your confectionery or biscuits to be added to your favourite flavour ice cream, is fantastic when beating the summer heat. 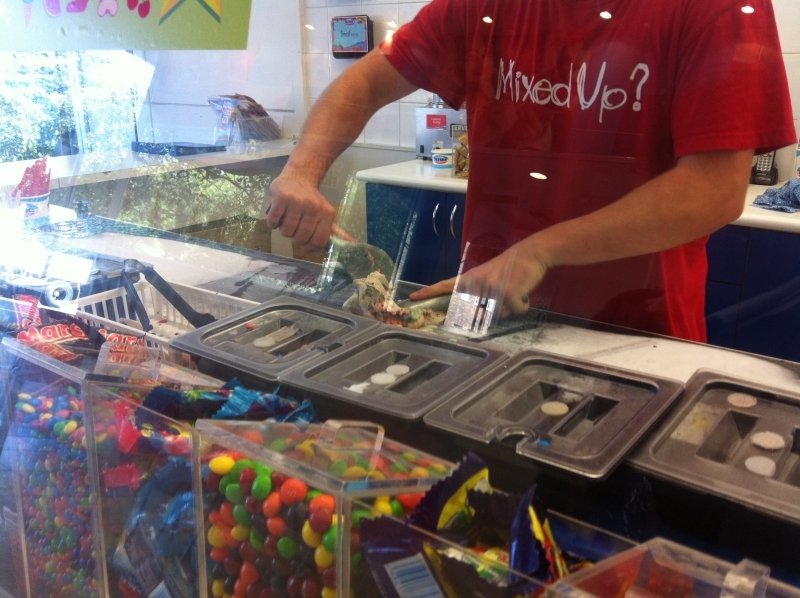 Course, I came across this clip on youtube, and well, I never knew you could put so many toppings in the one ice cream. The Ultimate Ice cream and a New World Record. Growing up, my dad loved to watch the Bathurst 1000 endurance race. 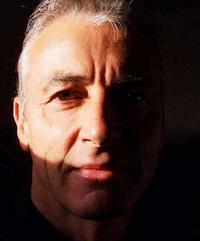 One driver whose name became synonymous with Bathurst, was Peter Brock, who won the race no less than nine times. He won Sandown 500 nine times, and the Australian Touring car championship three times, and the Bathurst 24 hour endurance race once, and was inducted to the V8 Supercar hall of fame in 2001. 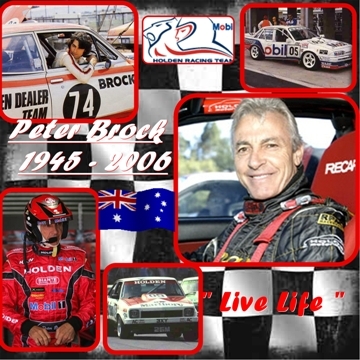 Peter Brock 1945 – 2006. He was known as many names by his loyal fans. Brocky, King of the Mountain, and Peter Perfect; for the way he was able to handle his cars on the grueling Bathurst track. He drove Holden in the race for near forty years, from the Toranas, all the way up to the V8 touring cars. Brock also worked with the Victorian authorities promoting the campaign against drink driving. The most obvious sign of this association was the race car number 05 which related to the 0.05% blood alcohol limit in Victoria, which he utilized constantly from the mid-1970s. Most cars he raced in, regardless of the motor racing division, bore this number, including the car in which he died. In honour of his achievements and in recognition of his contribution to Australian motorsport, the Bathurst 1000 winner’s trophy now carries his name. He will forever be, the King of the Mountain.